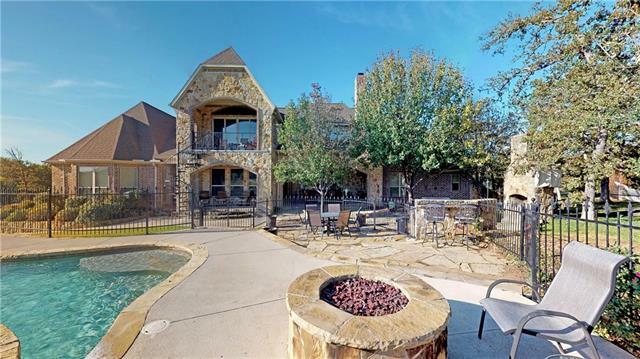 No detail has been overlooked in this immaculately crafted 2-story home residing in the stunning Tuscany Hill! 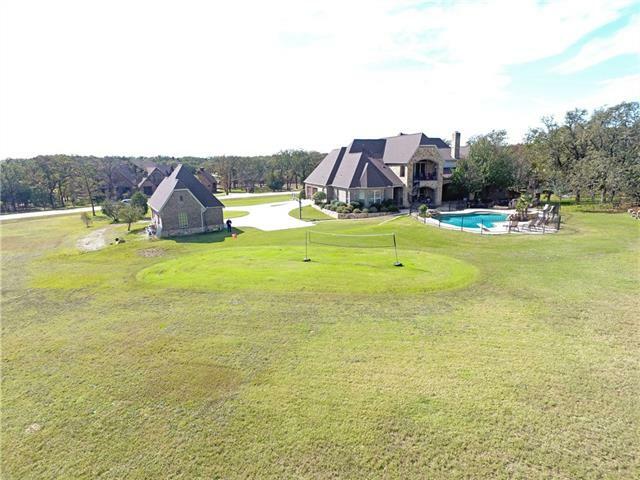 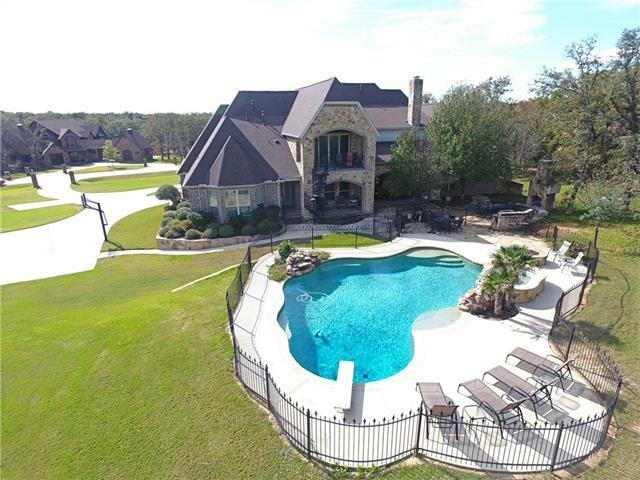 Enjoy peace and tranquility on more than 2 acres with a sparkling pool and an outdoor living oasis! 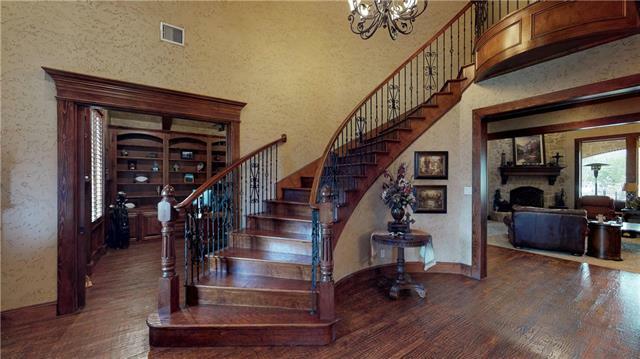 A grand staircase & foyer welcome you into this sprawling home where you will find 5 bedrooms including a guest suite, 4 living areas, & 4 car garage. 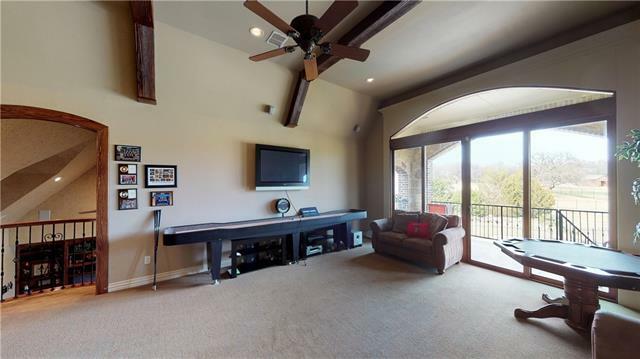 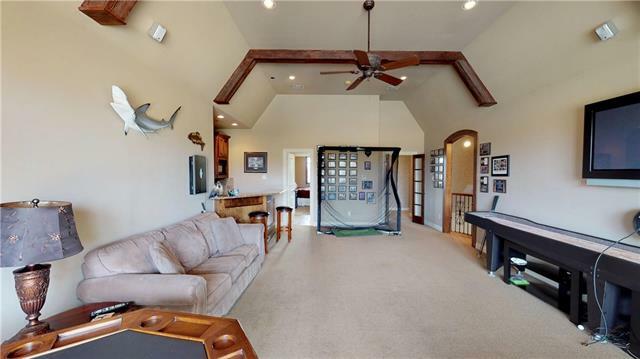 Massive game room is perfect for entertaining! 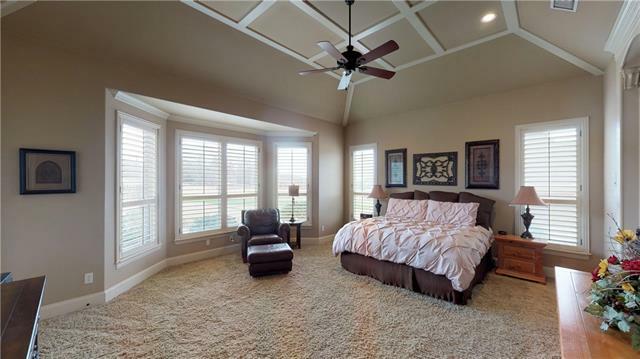 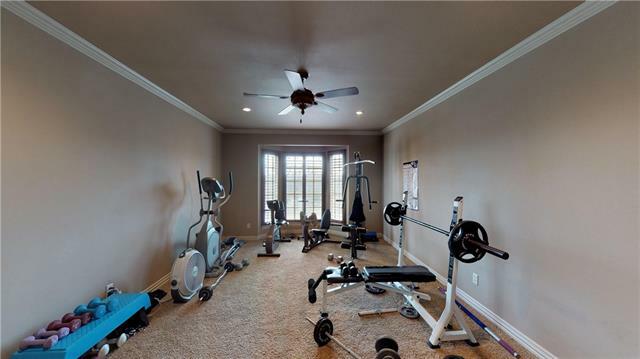 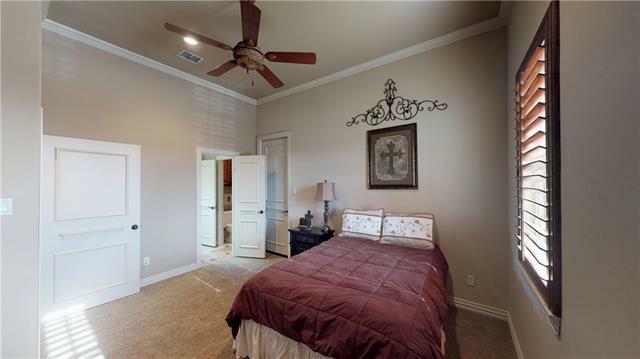 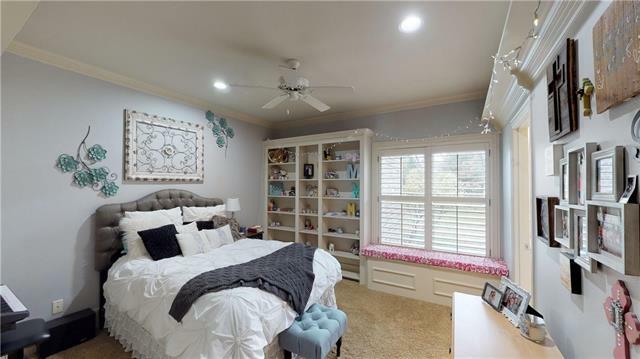 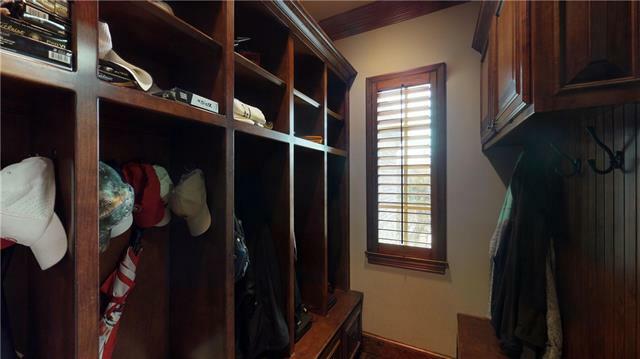 Custom finishes throughout include Travertine and hand scraped hardwood flooring, towering ceilings, plantation shutter, & more. 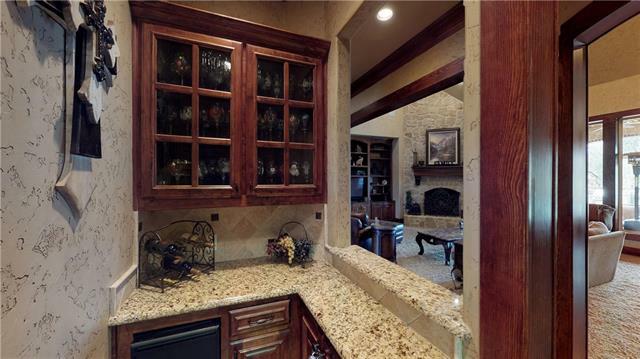 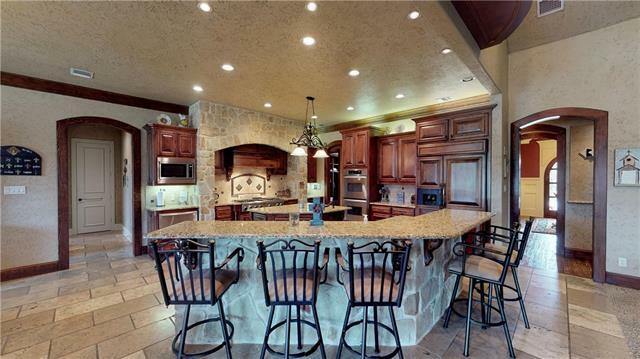 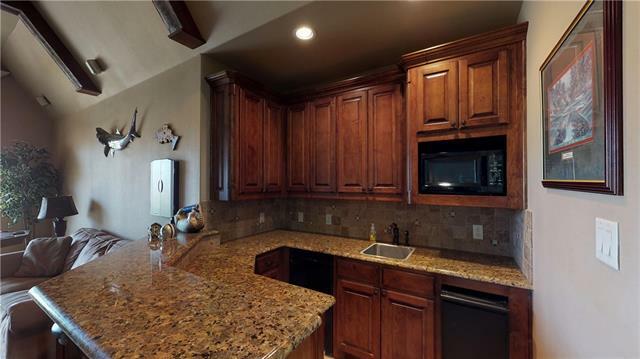 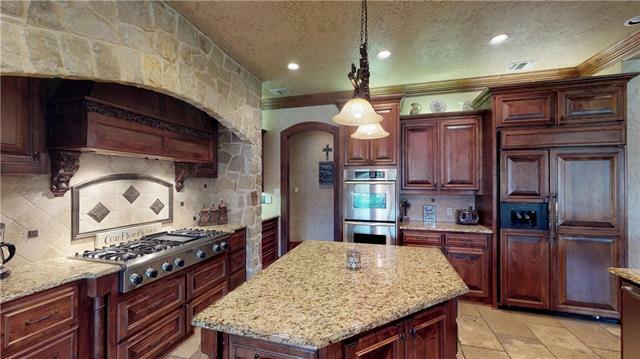 Island kitchen is a chef's dream with 6 burner gas cooktop, butlers pantry, double ovens, & more! 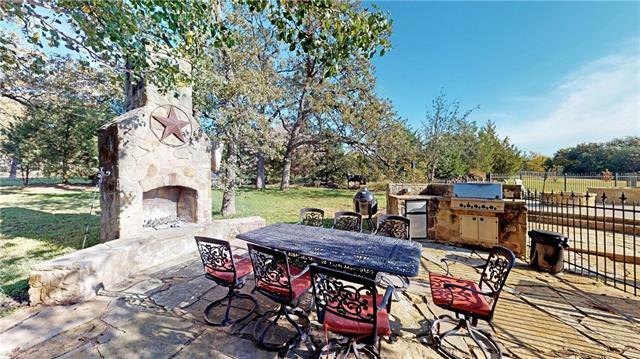 Backyard retreat feels like vacation with outdoor kitchen, diving pool, & fireplace! 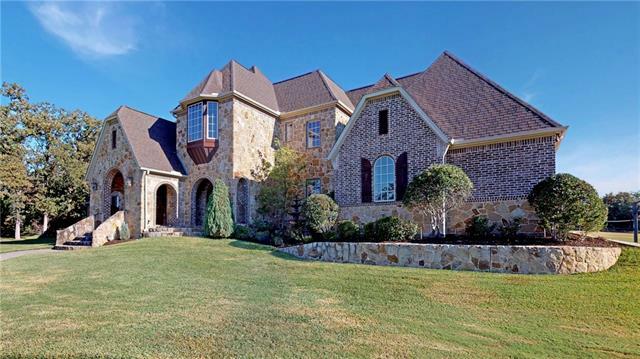 Directions: From 407 heading West, turn left onto Gibbons Rd S, right on Frenchtown Rd, left on Caublestone Hill Dr, home is on your left. 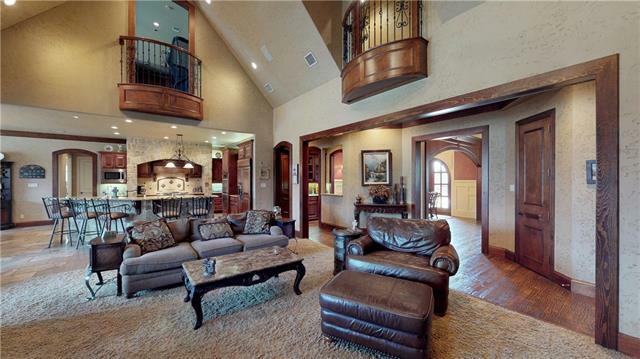 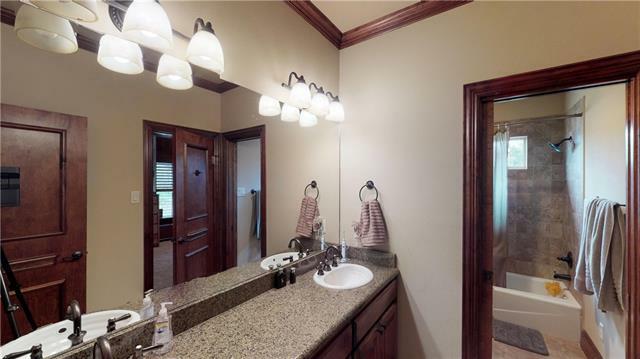 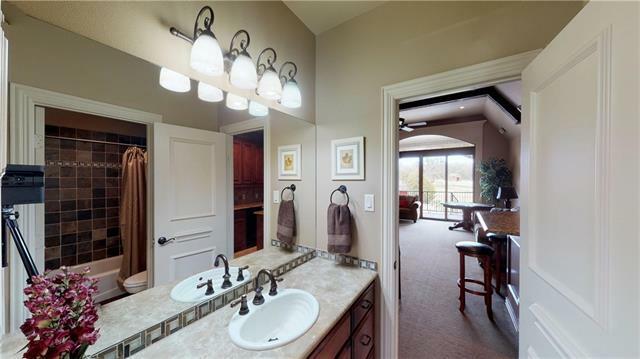 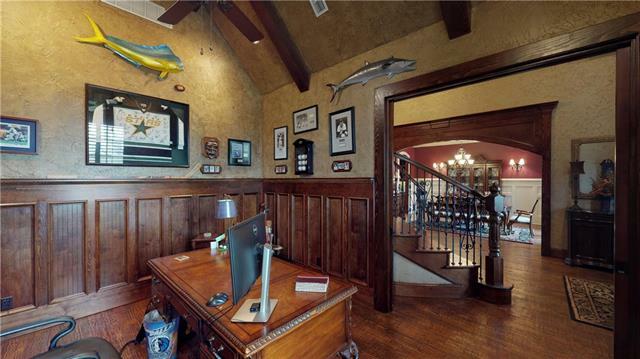 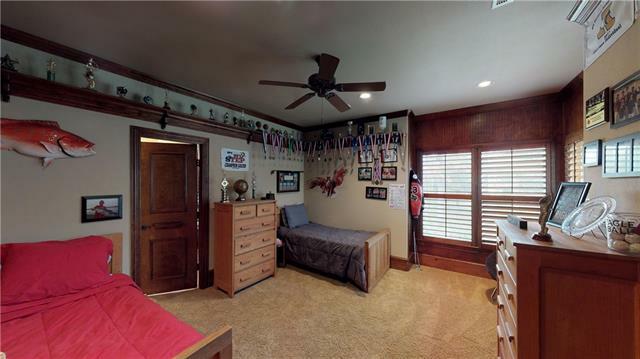 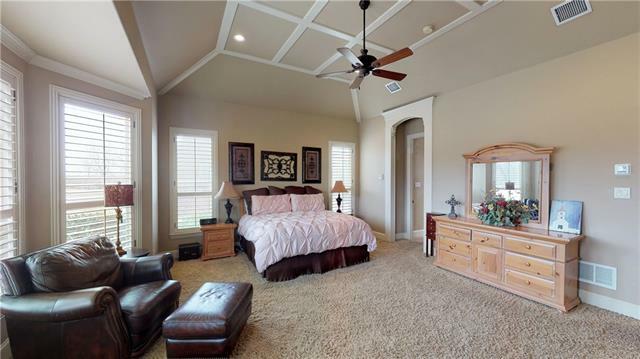 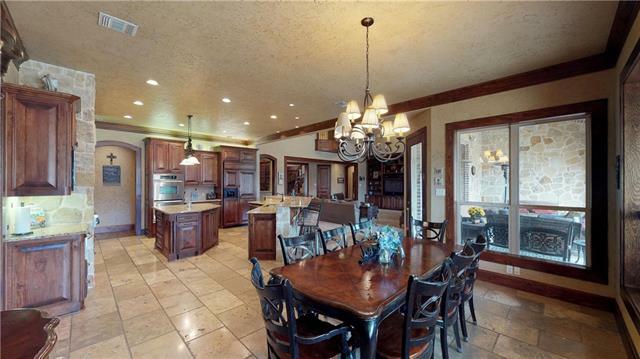 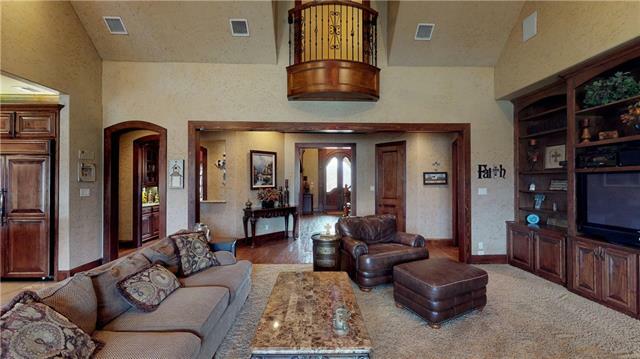 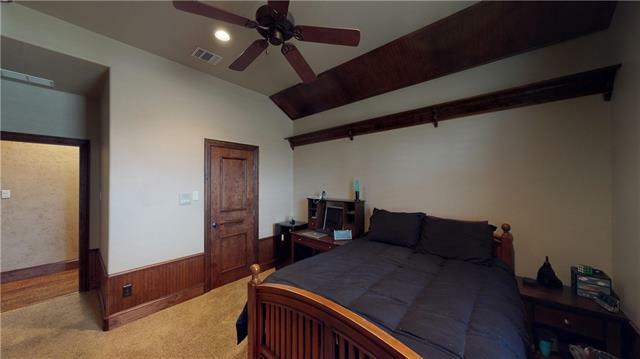 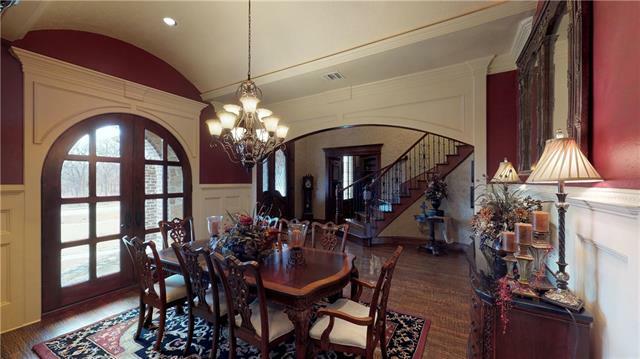 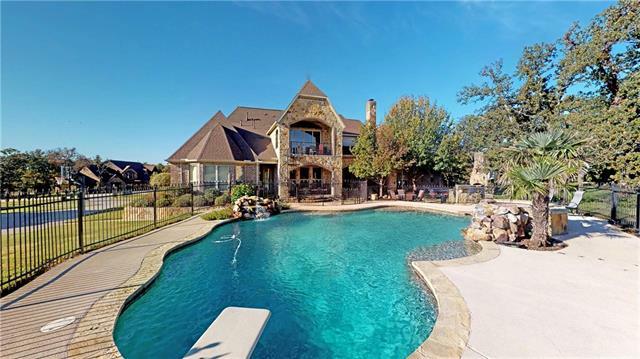 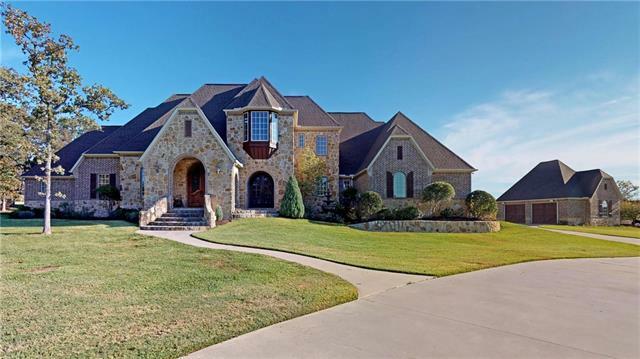 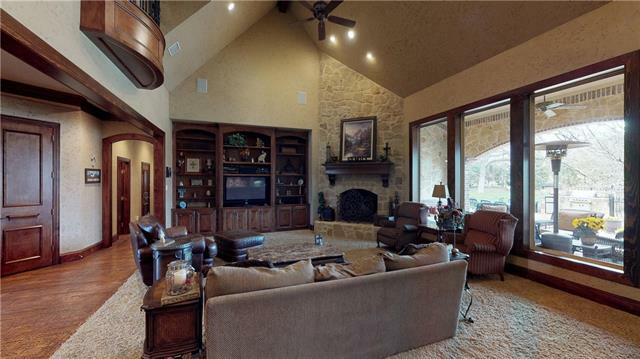 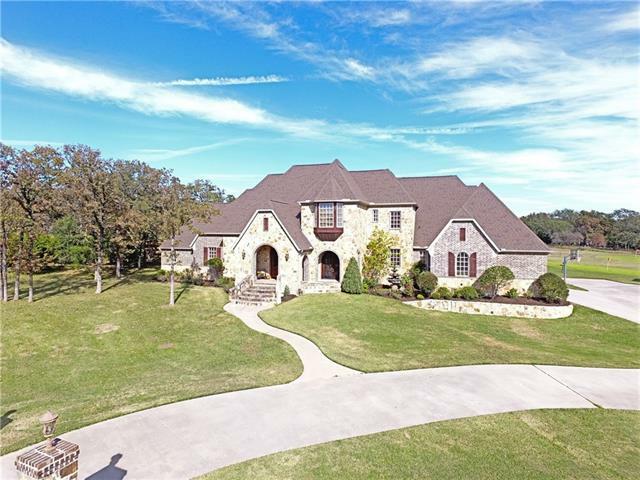 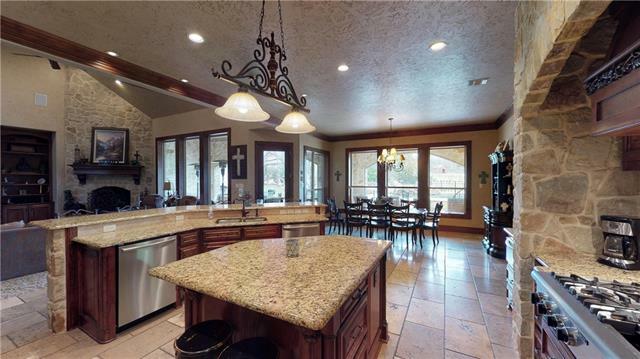 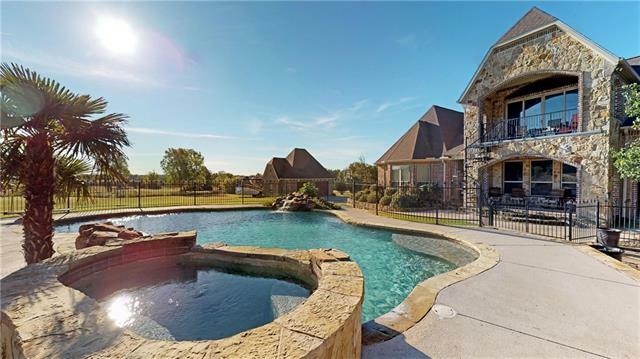 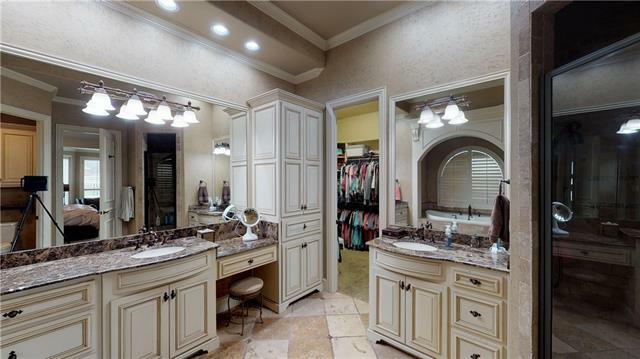 I would like more information regarding the property at 911 Caublestone Hill Drive, Argyle TX 76226 - (MLS #14018878).